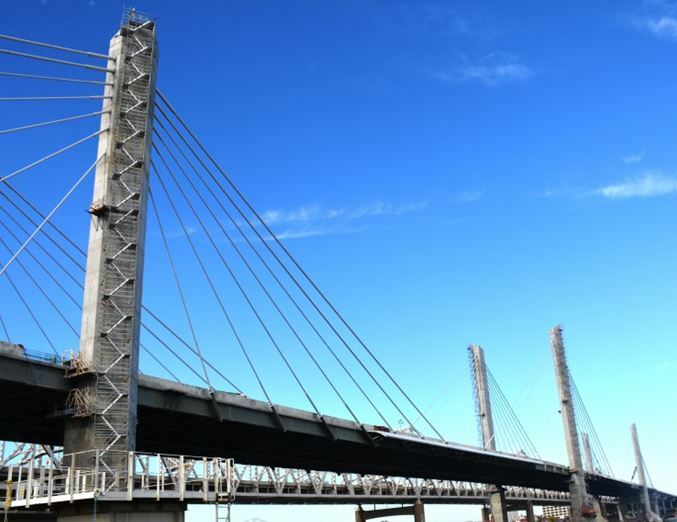 The new I-65 bridge is complete! On Saturday, Dec. 5, be part of history and "Walk the Bridge" with (possibly) thousands of others. Valley View Golf Club in Floyds Knobs re-opened, sporting new hole configurations and greens. In Jeffersonville, the refurbished Elk Run Golf Club became a semi-private course, allowing the public to play golf and dine at the Elk Run Grill. Charlestown&apos;s Cobblestone Hotel celebrated its first anniversary. On July 31, Warder Park in Jeffersonville celebrated its 25th season of Concerts in the Park. 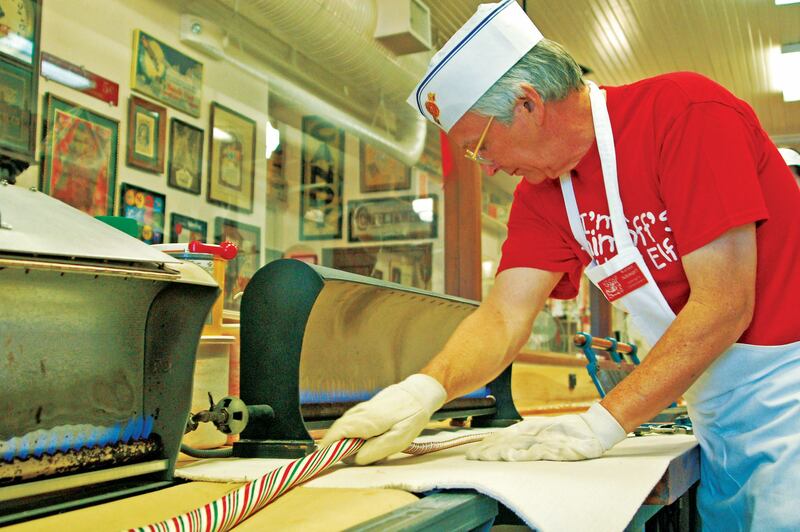 In April, Jeffersonville&apos;s Schimpff&apos;s Confectionery and Candy Museum celebrated 124 wonderful years of creating candy – and smiles. Downtown Jeffersonville buildings became brick and mortar billboards, showcasing old Jeffersonville city scene photos, called "Monumental Memories." 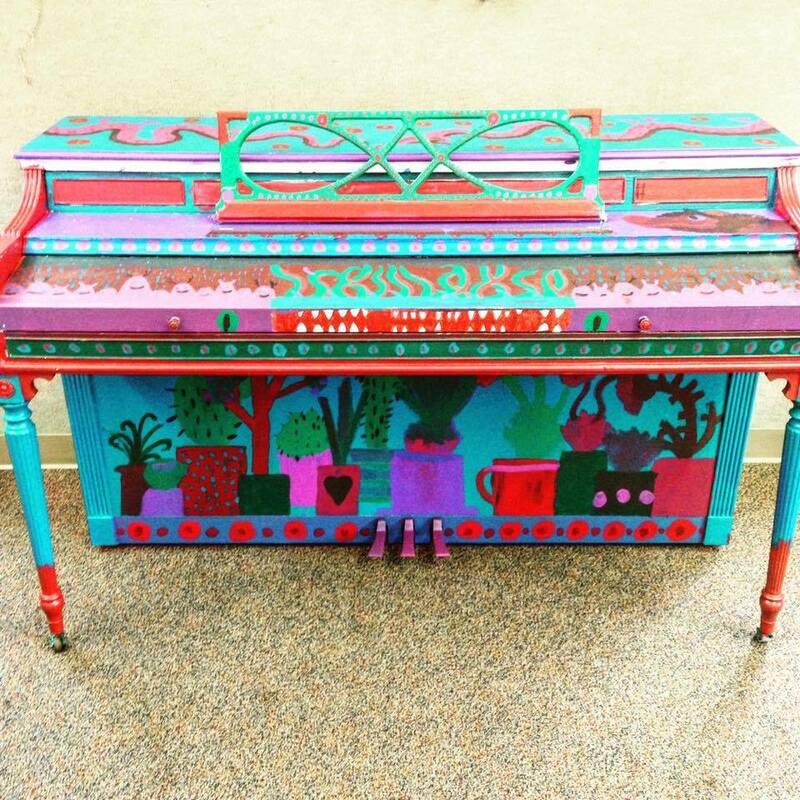 For six weeks, passerby&apos;s could play to their hearts&apos; content on a New Albany street piano—a vividly-painted, outdoor piano at the corner of Pearl and Market Streets. WE Studio&apos;s Michael Wimmer completed his "Jeff" berm art project in Jeffersonville; it was dedicated on March 30th. Part of the Jeffersonville&apos;s Public Art Commission, Jennie DiBeneditto painted a "Welcome to Jeffersonville" aerial mural, viewable from Jeffersonville&apos;s Big Four Bridge access ramp. New Albany opened two new parks in 2015: River Run Family Water Park, offering splish-splash summer fun; and Silver Street Park, which includes a splash pad, skate park, two outdoor basketball courts, a football and soccer stadium, and an indoor sports complex. Located at the base of the Big Four Pedestrian & Cycling Bridge is Big Four Station Park, which includes a playground, a reflection pool, and a shelter house. The Jeffersonville Farmers Market is held at the park. 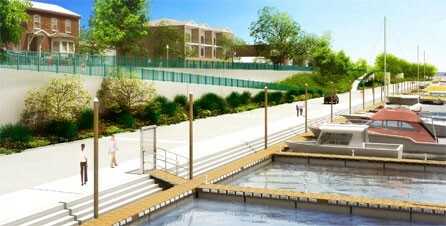 The long-awaited Jeffersonville marina, Fisherman&apos;s Wharf, opened in October. Clarksville is expanding its family-fun offerings with the new four-acre Gateway Park. 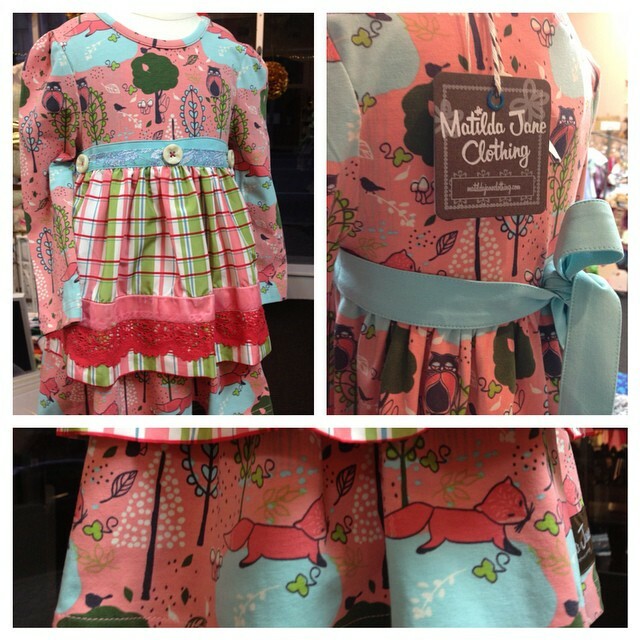 New specialty shops, True North, Sparrow&apos;s Tree, Madhouse Home Décor, and Oh Baby! 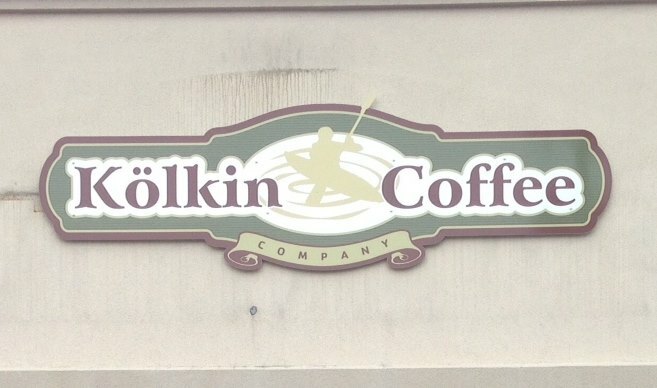 are now open in New Albany&apos;s booming downtown. Colokial moved just a few blocks away to a bigger New Albany location, and Dress and Dwell expanded its line to include home décor and baby clothing. Jeffersonville-based Big Four Burgers added a New Albany location; Comfy Cow expanded into Jeffersonville; and Habana Blues moved to New Albany&apos;s Pearl Street. Earth Friends Café took up residence at New Albanian&apos;s Bank Street Brew House, and two coffee shops (Heine Brothers Coffee and Coffee Crossing) are now brewing into Jeffersonville. 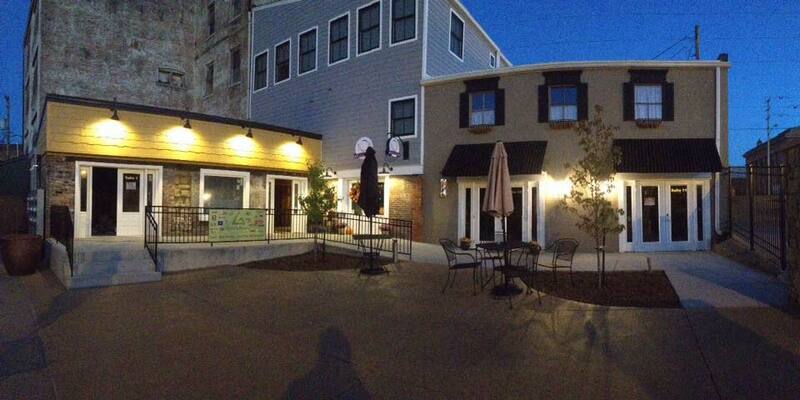 The Exchange Pub + Kitchen in New Albany increased its outdoor dining area by adding a spacious courtyard and patio. 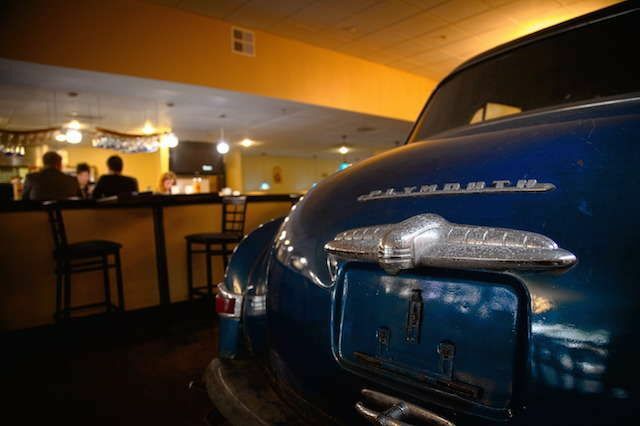 Israel&apos;s Delicias de Mexico, Brownie&apos;s "The Shed," Kolkin Coffee, Donum Dei Brewery, Floyd County Brewing Company, and Coqui&apos;s Café added flavorful variety to New Albany&apos;s growing foodie scene. Jeffersonville&apos;s Too Tired Bike & Bean and No Fork in Way wheeled their way into foodies&apos; hearts. Underground Station, a new shopping and dining courtyard development in downtown New Albany, was completed. Six business have opened: Sew Fitting, VapeWorks Lounge, EXP Realty, Underground Classic Cuts, Katered to You, and New Albany Massage Therapeutics. Three more businesses are expected to open, including Bread and Breakfast which is relocating from its current location on Bank Street. 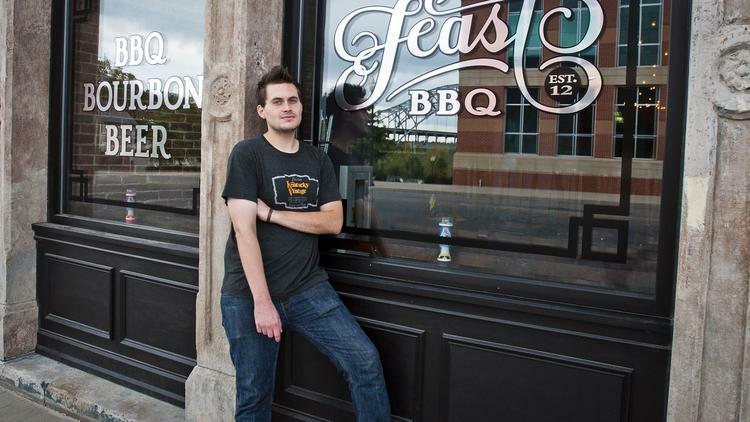 Ryan Rogers, Chef and Owner of Feast BBQ in downtown New Albany, was named one of Eater&apos;s "Young Guns" for 2015. Making a "top ten list" of nationally recognized chefs under age 40 is a pretty big deal. That&apos;s why we featured Ryan here all by himself. Don&apos;t miss out on 2016! Receive our monthly newsletter to keep up with what&apos;s new and happening in Clark and Floyd Counties.